With an A+ WER rating and 0.8 U Value, our uPVC windows are sure to keep your property warm all year round. Many customers turn to W. J. Richardson Glazing Ltd for double-glazed windows, and we are proud to offer a diverse range for them to choose from. 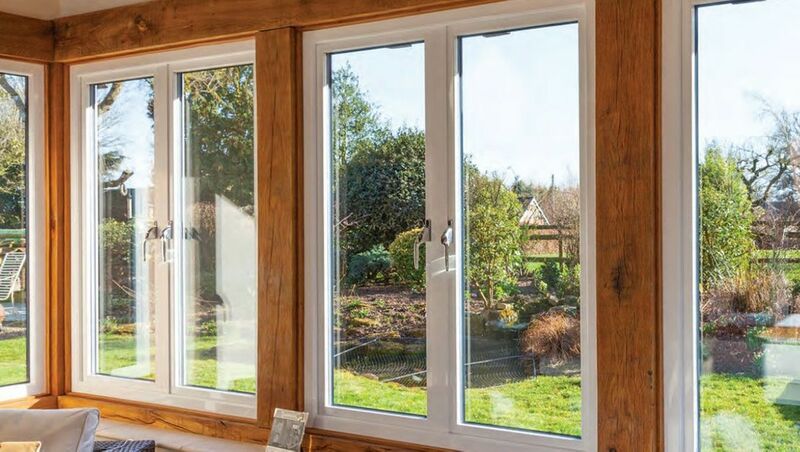 Working with homeowners and businesses in Bromley, Kent, we supply uPVC windows that are sturdy, durable, and accompanied by many security features. The bay windows we supply are also manufactured by Profile 22. They come fitted with tried-and-tested bay components that are unique to Profile 22 systems. The manufacturer of our uPVC windows has many years of experience in profile bending. This allows us to offer bespoke windows that are shaped uniquely for your property. Contact us now, in Bromley, Kent, for more details about our double-glazed uPVC windows.